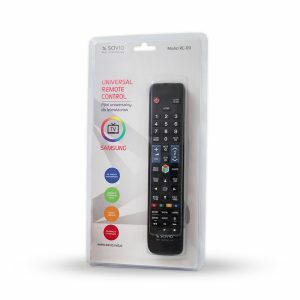 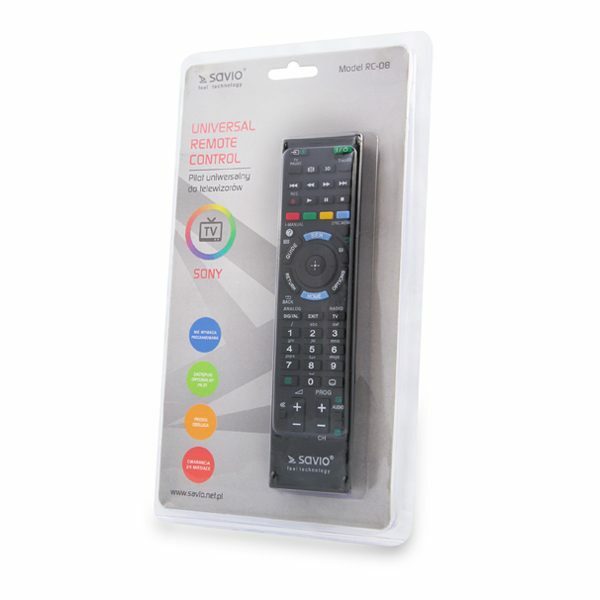 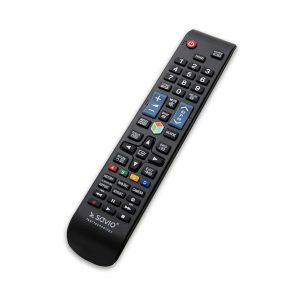 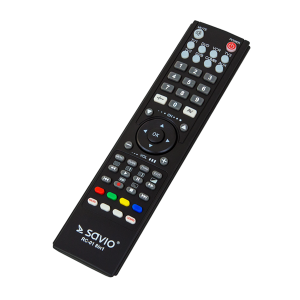 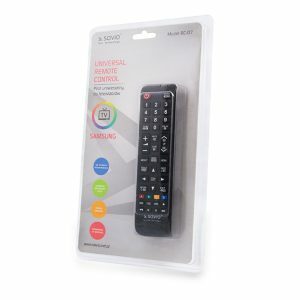 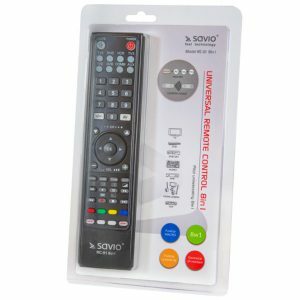 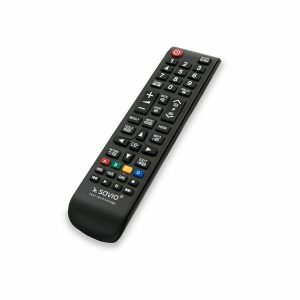 Replaces the original remote control. 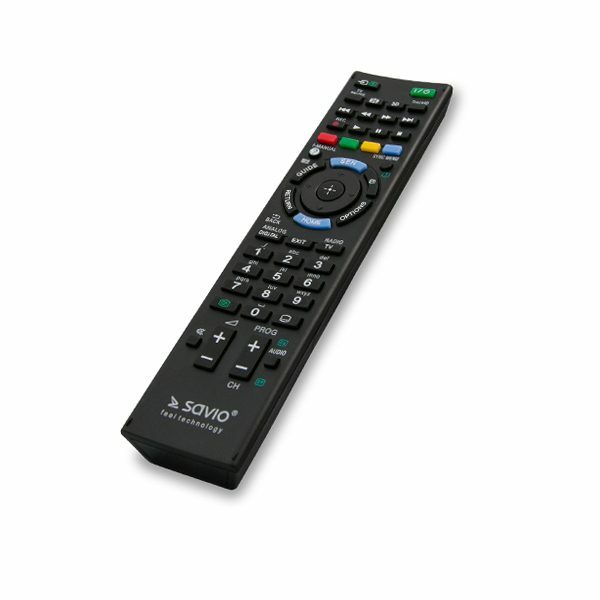 Projects functions of original remote control. 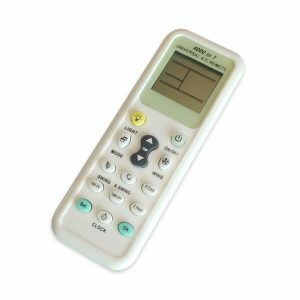 No programming requied, just insert the batteries and it’s ready for use.